عندما تزور إسبيرانس, ستشعر أنك في بيتك في Comfort Inn Bay Of Isles الذي يقدم لك إقامة متميزة و خدمات عظيمة. يقع مركز المدينة المثير على بعد 0.3 km فقط. يوفر الفندق بفضل موقعة الجيد وصولاً سهلاً إلى أهم معالم المدينة.
. يقدم Comfort Inn Bay Of Isles خدمات لا غبار عليها وكل أشكال اللياقة وحسن الضيافة اللازمة لإسعاد ضيوفه. هذه بعض الخدمات الموجودة في هذا الفندق: واي فاي مجاني في جميع الغرف, خدمة التنظيف يوميًا, مدفأة, خدمة غسيل ذاتية, مجهز لذوي الإحتياجات الخاصة. يمكن للنزلاء الاختيار من ضمن مجموعة من الغرف المصممة بعناية لتعكس جواً من الراحة، والتي يتجاوز عددها 62. سواء كنت من محبي الرياضة أو كنت تتطلع لتفريغ عناء نهار صعب، ستجد خدمات ذات مستوى عالي بانتظارك كمثل حمام سباحة خارجي, ملعب للأطفال, مسبح (للأطفال), حديقة. يشكل Comfort Inn Bay Of Isles بخدماته الراقية وموقعه الممتاز، قاعدة مثالية للاستمتاع بإقامتك في إسبيرانس. 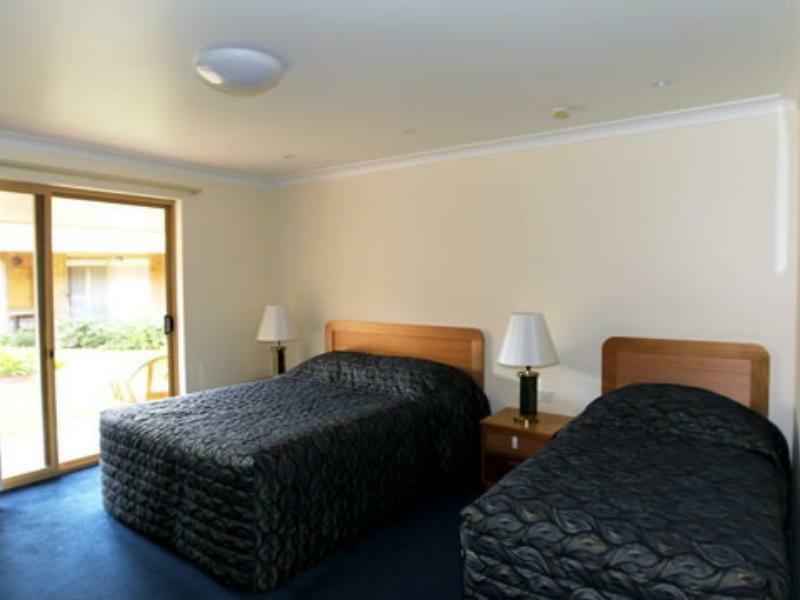 Hotel location is very good and hotel staff are very friendly, with a nice restaurant. 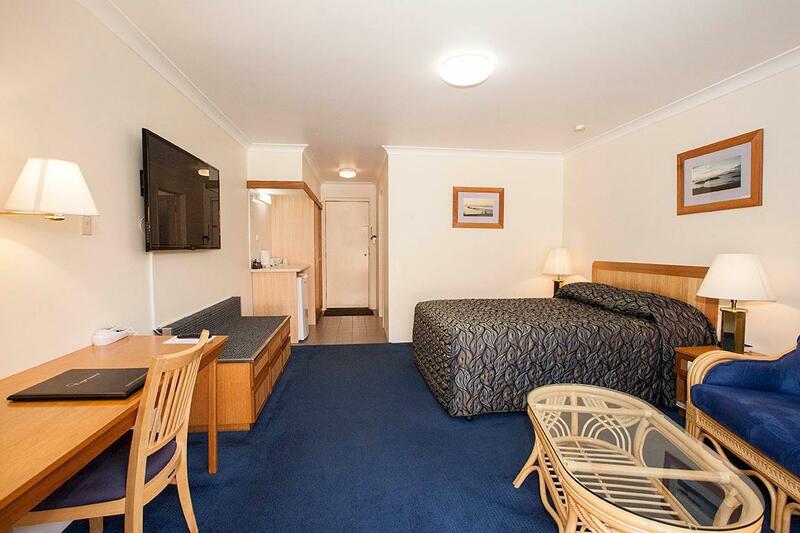 Hotel room conditions are satisfactory but similar to another motel with a lower price . Parking for rooms at front can be tight, because the number of parking places are less than number of rooms. 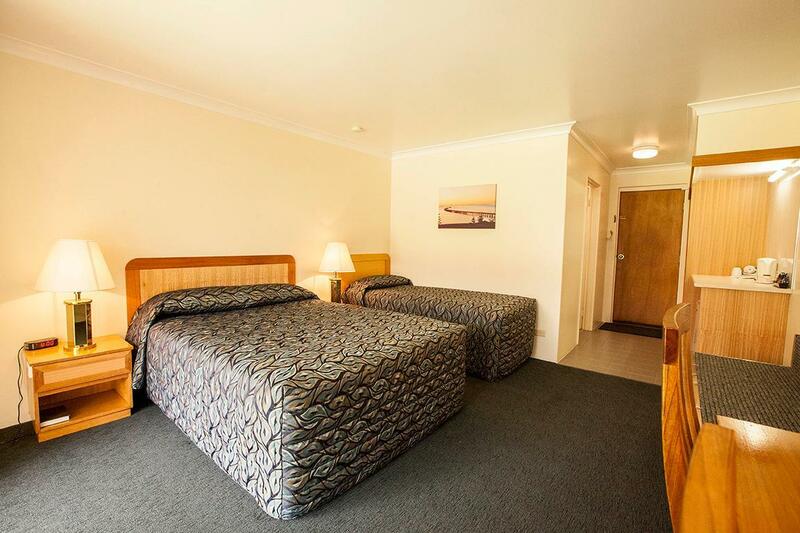 Loved how this motel is on the esplanade at Esperance, great location, good sized room. 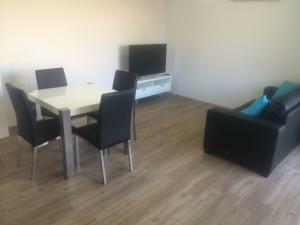 Rooms really good, and clean. Restaurant a bit pricey but excellent food. Booked here especially for the pool was so excited to get in the pool after a long drive only to change into bathers and kids and walk over to find it empty and closed. Not happy at all, asked reception if there was anywhere else we could use. No. No compensation as an apology nothing. Kids crying carrying on hearts set on it. A central location convenient for exploring this incredible area. 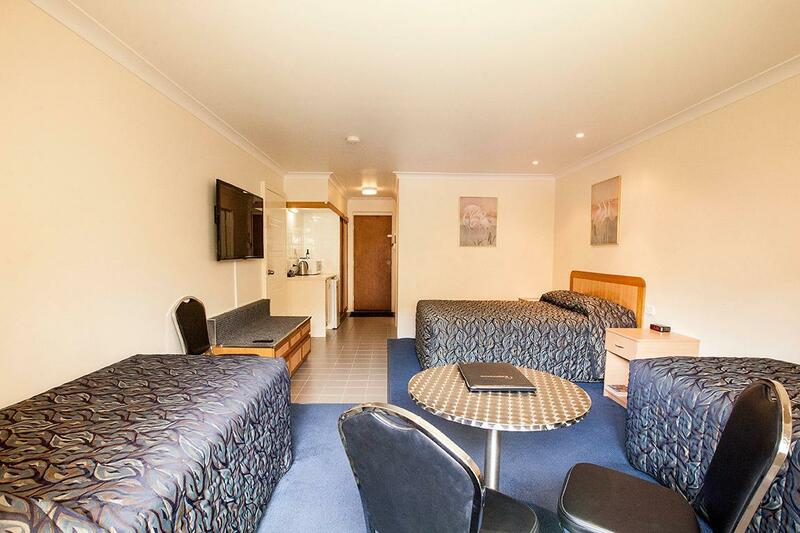 The rooms are clean and beds comfortable. Dinner was also good here. We stayed here for 4 nights in an executive double. Room was neat and clean. Our room faced the water so we had a good view and was accessible (room 56). The pool was nice and had a paved area with a few chairs and a table. The biggest con for our stay was the guests in another room parked in the spots in front of our room so we had to park across the road. Will stay here again. My wife and I spent a 3 Night stay in Esperance. We had a lovely time and visited several of the area's famous beaches, and we would highly recommend Lucky Beach for the sheer beauty of the location and the visit by the kangaroos to the beach make a memorable picture. Whilst there make sure you have a coffee at the Lucky Bean Café on the beach. Unhappy of the staff call to remind us we had to check up at 10.00am and said no drama.We had been requested late checked up at 11.00am on my online requested and also told the receptionist on the second day.We had checked in very late at the first day due to arrive late. I stayed in this hotel for one night. 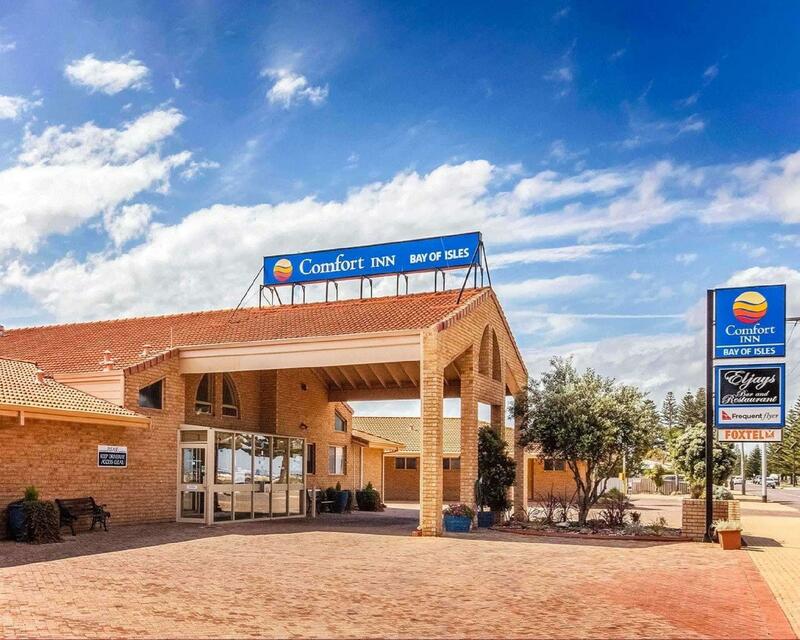 The hotel is centrally located in Esperance. Staff is very friendly. Have some good restarant near the hotel. The overall feeling towards this hotel is great. We were very pleased with our stay at the Comfort Inn Bay of Isles. We had plenty of room to move around both in the bed/sitting area and the bathroom. 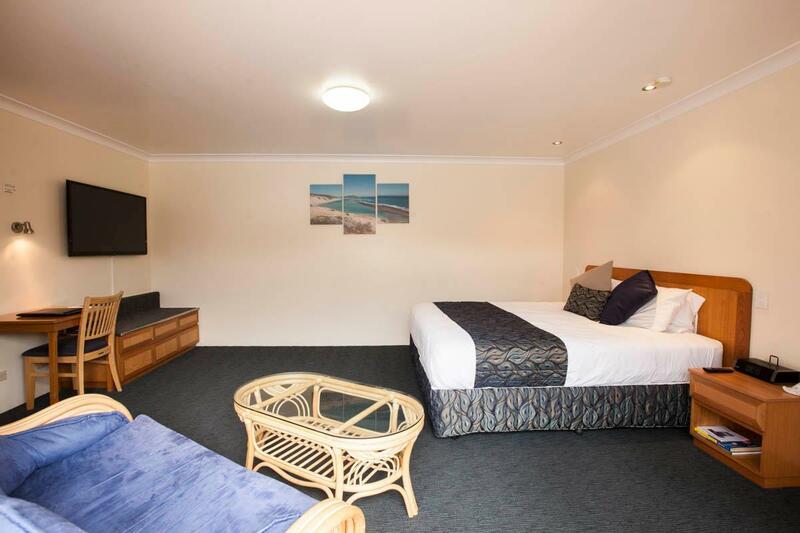 When we chose not to use our car, walking along the foreshore or into the town of Esperance were both easily managed from our central location and even though we were centrally located we were in peaceful surroundings. Staff were so helpful, location was excellent. Room was very clean, facilities great. Loved staying at this motel. Staff were wonderful, nothing was too much trouble. Always friendly and keen to ensure we had a good stay. Room was great, especially as we had two adult 'children' staying with us - everyone enjoyed their stay. Plenty of room. 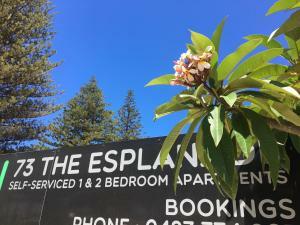 Motel location was brilliant - easy walk to shops, cafes, coast etc. The location and cleanliness off the hotel was brilliant. The walls are a bit thin and it can get noisy at times but that was negligible. Cleanliness and proximity to beach and shops. Hassle free stay for a couple of days. Staff helpful and rooms clean. Very close to the beach. Nice clean rooms. Very friendly and helpful staff. Good food. Would definitely stay there again.